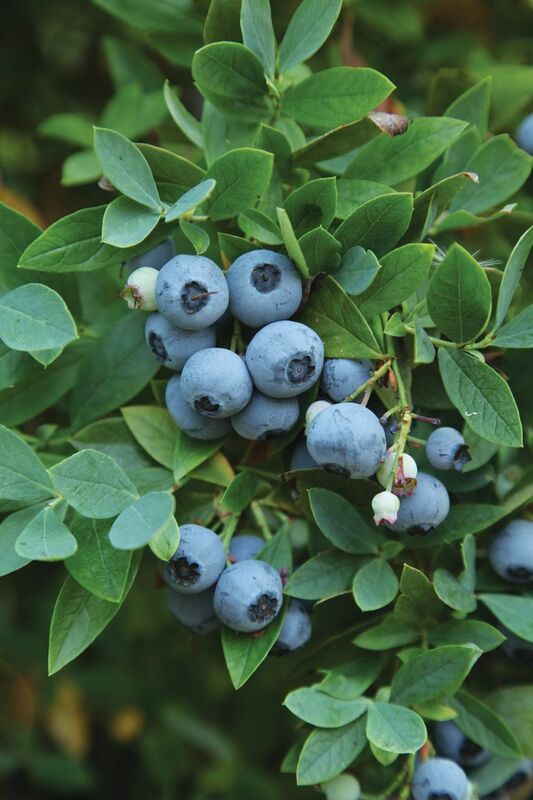 Her new book, ‘Growing Berries and Fruit Trees in the Pacific Northwest,’ will lead you to sweet, sweet success. TARA AUSTEN WEAVER grows an inordinate amount of fruit: 21 fruit trees and 15 types of berries, at last count. You might even say she’s a disciple of the sweet life. 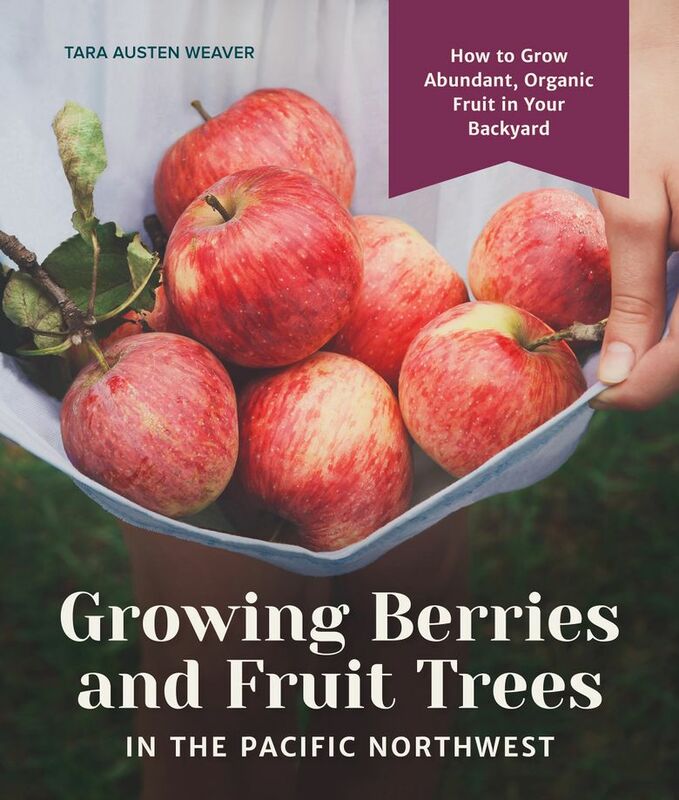 Weaver shares her expertise and enthusiasm for cultivating backyard fruit in her new book, “Growing Berries and Fruit Trees in the Pacific Northwest” (Sasquatch Books, $19.95). She had me at berries. We humans are primed to prefer sweet. No offense, salad greens, but the charm of fruit lies in its sugars. Picked at peak ripeness, plump and still warm from the sun, backyard fruit tastes better than anything we can get at the store — and for less money, too. 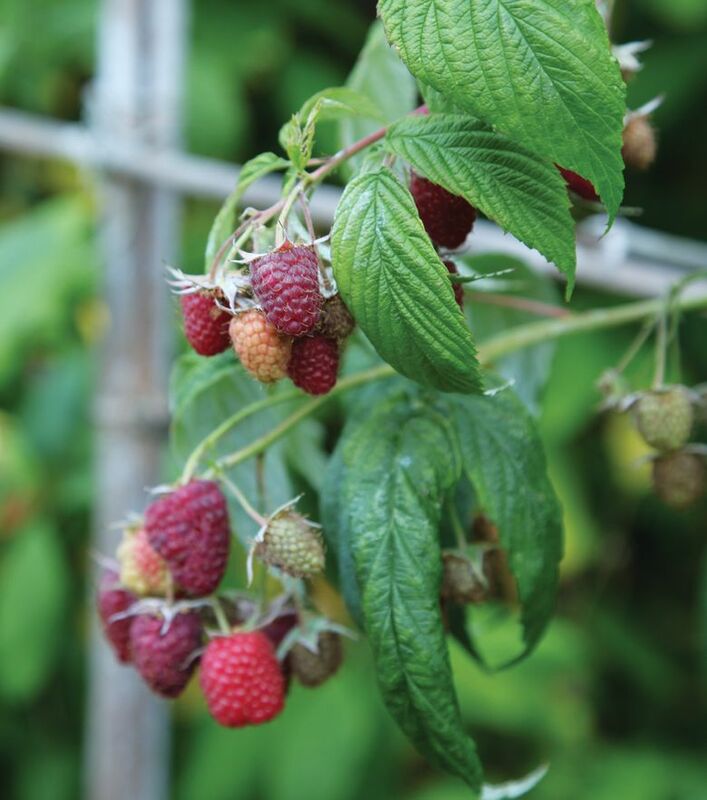 “You’ll never look at a $5 basket of berries the same once you know that for roughly the same amount of money, you can purchase a raspberry cane that will produce for years,” says Weaver, who’s been transplanting the same raspberry canes she purchased in 2007 during a visit to Seattle. The book provides detailed planting and growing instructions for a variety of berry and fruit-tree crops, including pro tips like siting berries and fruit trees where they’ll get a full day of sun and can take advantage of reflected heat from a driveway, the side of a building or a masonry wall. Sugar needs sun and warmth to develop fully. You’ll also find lists of Weaver’s favorite varieties, which she selected purely for flavor and performance in Pacific Northwest gardens. 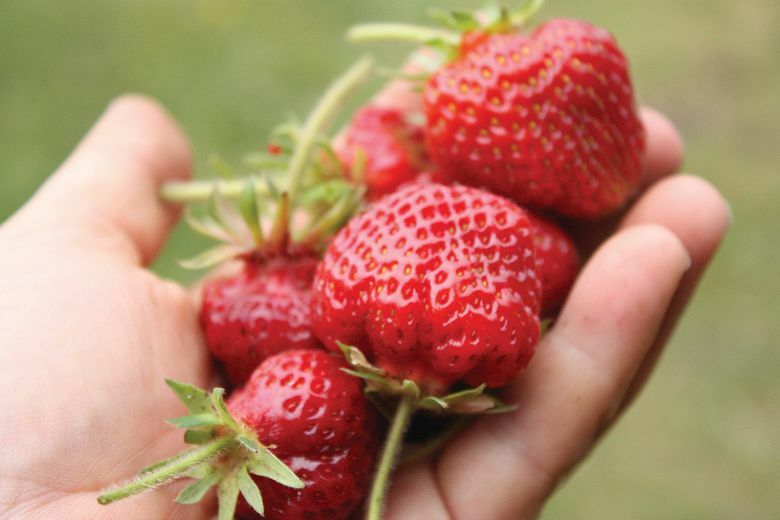 Like the delicious but extremely perishable ruby-red ‘Shuksan’ strawberries, a backyard grower’s cult favorite. And my new must-have, ‘Polka’ raspberries, an especially attractive everbearing cultivar from Poland that Weaver touts for its potent flavor and heavy production. Lorene Edwards Forkner is an author, speaker and editor. Follow along at ahandmadegarden.com and on Instagram @gardenercook.